If you’re flying from Newcastle Airport, we’ve collected the ‘must-know’ information you’ll need in one easy-to-read guide. 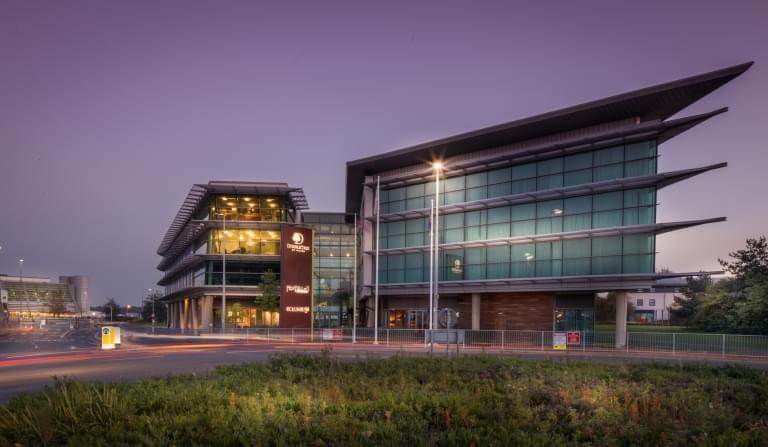 If you’re flying from Newcastle Airport, then book your airport parking with APH today. Not only will you benefit from fantastic pre-booking discounts compared with gate rates, you’ll also save the worry of missing out on a space at this busy international airport. We offer a varied range of parking options to meet your needs; from budget-friendly off-airport car parks, to the ultimate luxury of meet and greet – we’ve a solution for all. If you're planning a pre-flight stop-over before travelling from Newcastle Airport, we've a great selection of hotels to choose from. Book a room only or why not take advantage of our great value hotel and parking packages? 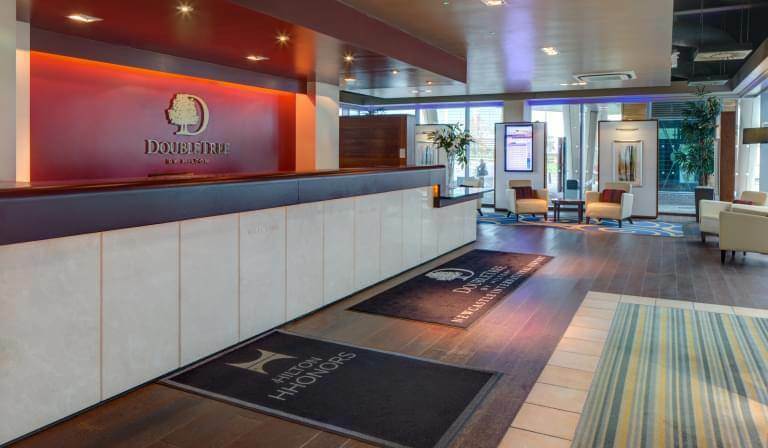 Newcastle is served by a selection of hotels catering for all budget requirements. Check out our list of nearby hotels here. The airport serves a catchment area of the North East, South Scotland, Cumbria, and North Yorkshire and contributes £646 million annually to the regional economy. London is the busiest domestic destination, with Amsterdam taking the same honour for international routes. A detailed series of terminal maps are available here. Newcastle Airport recommends you should check-in at least three hours before a charter flight and two hours prior to a scheduled service. 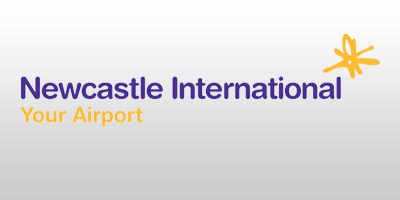 Newcastle Airport offers a wide range of special assistance for all disabled passengers. This help is provided both within and outside the terminal building. Passengers with special requirements must contact their airline at least 48 hours before arriving at the airport. Find out more information here. Click here for details of how Newcastle Airport helps passengers with hidden disabilities such as autism. There’s no shortage of shopping at Newcastle Airport... here's a full list of shops. Newcastle has a wealth of eateries to suit all tastes and requirements. We've compiled a guide to what's on offer. Browse the list and plan ahead to save time when you arrive at the terminal. Read more here. There are no specific play areas for kids, but Namco Games, with its arcade atmosphere, is available with a variety of games and slot machines. Alternatively, if you want to avoid the additional cost of kids eagerly feeding cash-hungry machines, there's a great view of aircraft landing and taking off from the departure lounge. Wifi access is free at Newcastle Airport and detailed information of how to connect can be found here. Dixons Travel no longer offers in-store charging facilities, but you can buy power packs and chargers in the store. Alternatively, many of the restaurants and bars have plug sockets where you can grab a quick power top-up as you enjoy a drink or bite to eat. Newcastle Airport has four baby-change stations throughout the airport, with two before and after security. They're clearly signposted and located beside the terminal's toilet facilities. Luggage trolleys are available and you can find the essential information here. Remember to buy baby milk from the airside store to avoid it being confiscated at security. Boots also operates an order and collect service – to help save time at the airport. Call 0191 271 6166 to pre-order your supplies. These facilities are not available at Newcastle Airport. People of all faiths are welcome at the 24-hour prayer room. Find it located on level 2 of the main terminal building. The Departure lounge offers a great view of the airfield. Newcastle Airport is easily accessed via the A1 from both the North and South. Take the exit to A696 that links directly to the airport. If travelling from the West, take the A69 towards the A1. Choose post code NE13 8BZ when using satnav.